You probably spend quite a bit of time in your kitchen entertaining and cooking meals for loved ones. 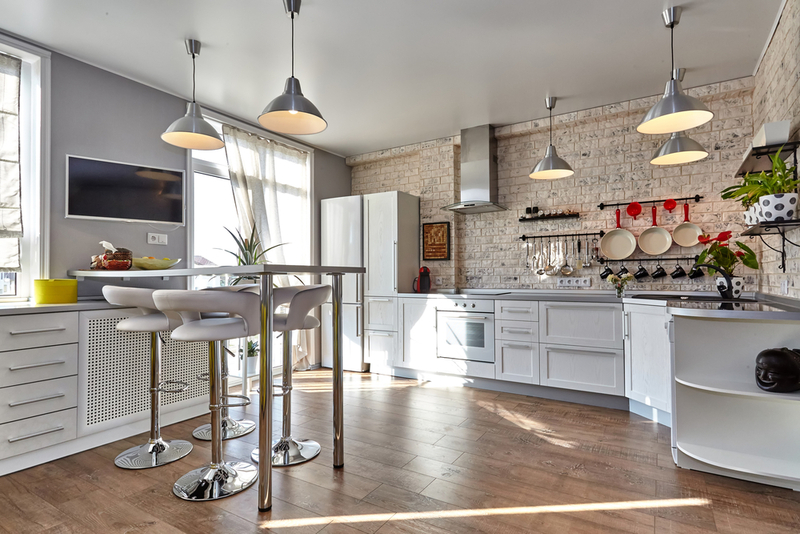 Why not let a little bit of your personality shine through your kitchen flooring? 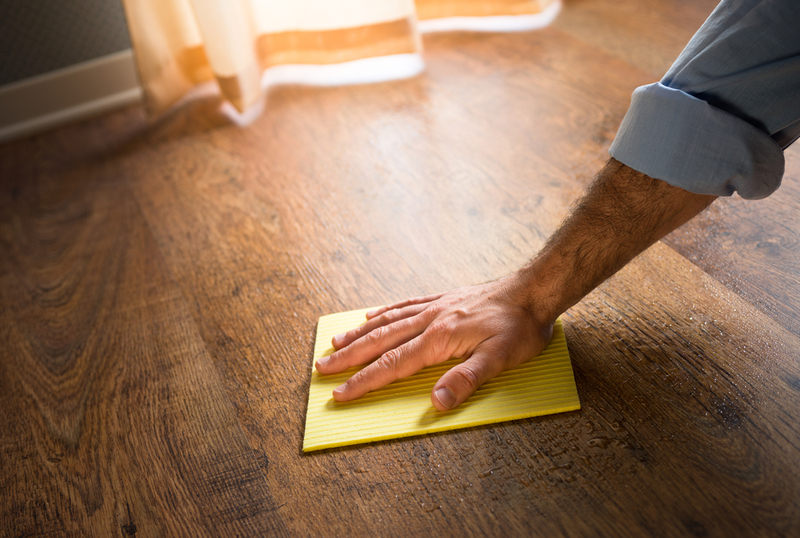 Are you ready for a floor makeover? Let's talk! Porcelain tile is a great way to give your home an updated, elegant look. A lot of people think that porcelain is just like any other kind of tile on the market, but that couldn't be further from the truth. 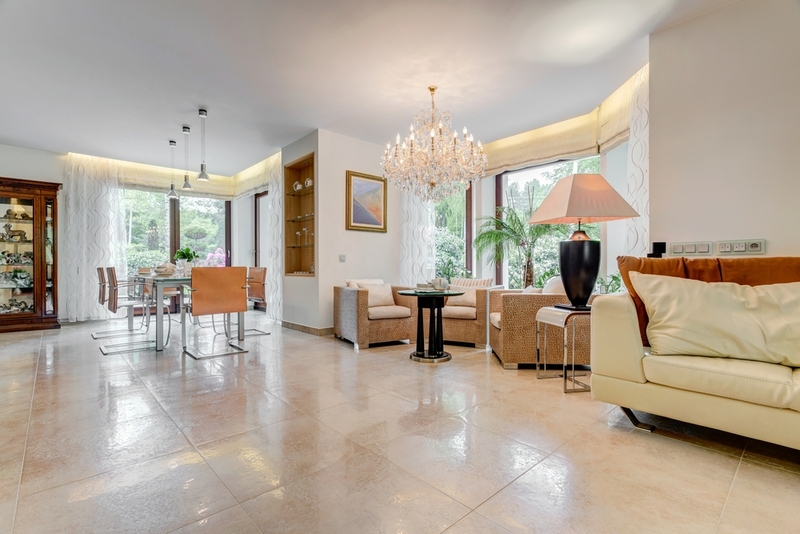 Here are some things to know before you decide if porcelain tile is right for you. 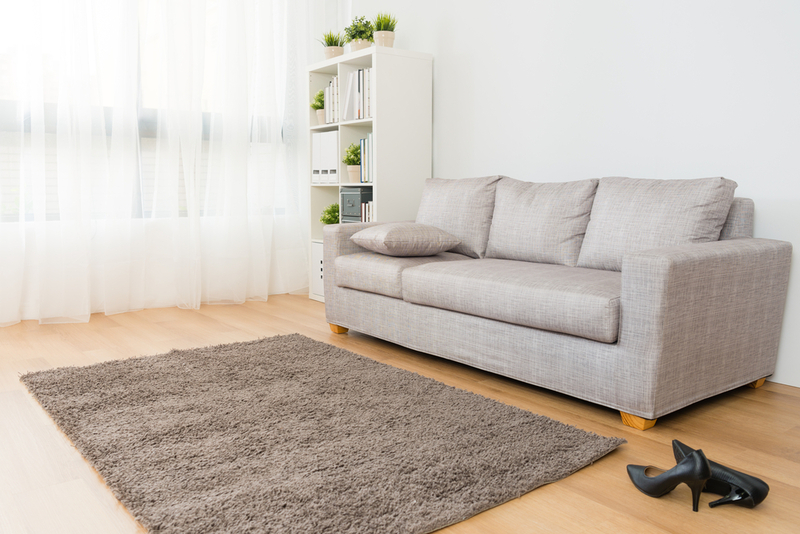 Avoid these 4 carpet buying mistakes we've seen way too often! 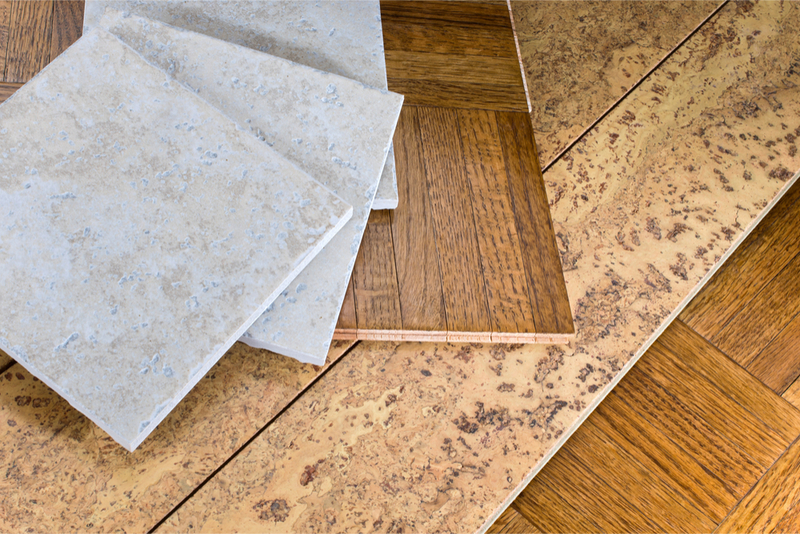 We explain the differences in popular hard-surface flooring options. Guilt-free Eco-friendly carpet options are a great way to incorporate beautiful carpet into your home without increasing your carbon footprint. 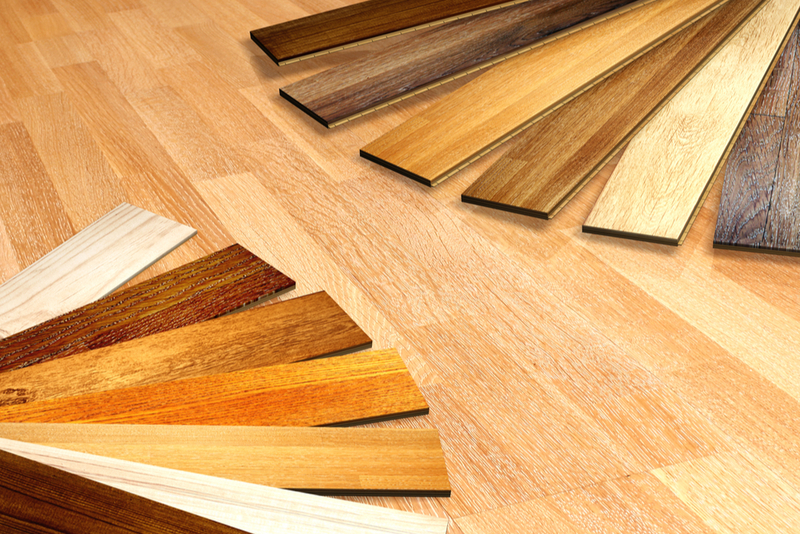 The different types of hardwood flooring and their characteristics. Think carpeting is passed? Think again! 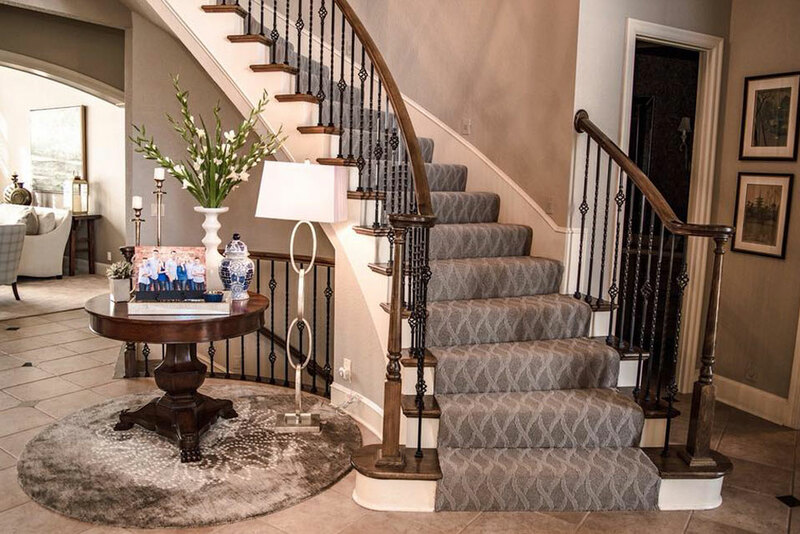 Patterned carpet adds visual interest and design flair to the home. 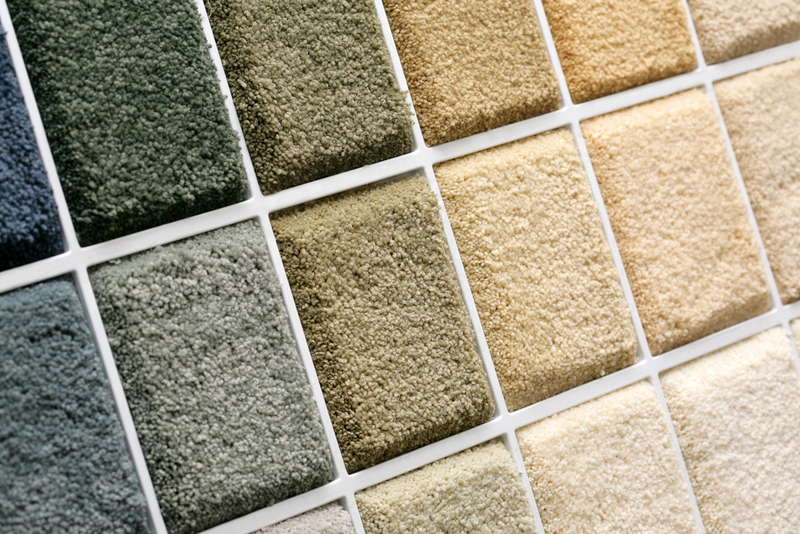 How can carpet binding help you save money on luxury carpeting solutions that fit your home? 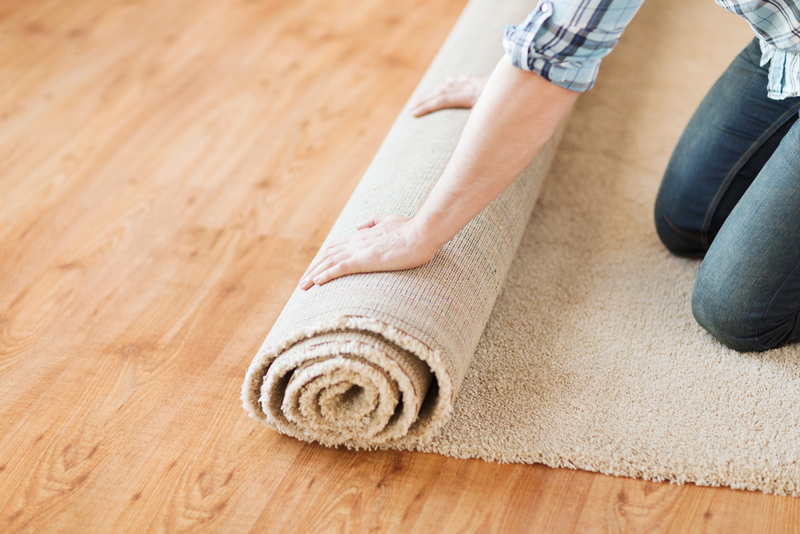 5 things to think about when you're looking for quality carpet. 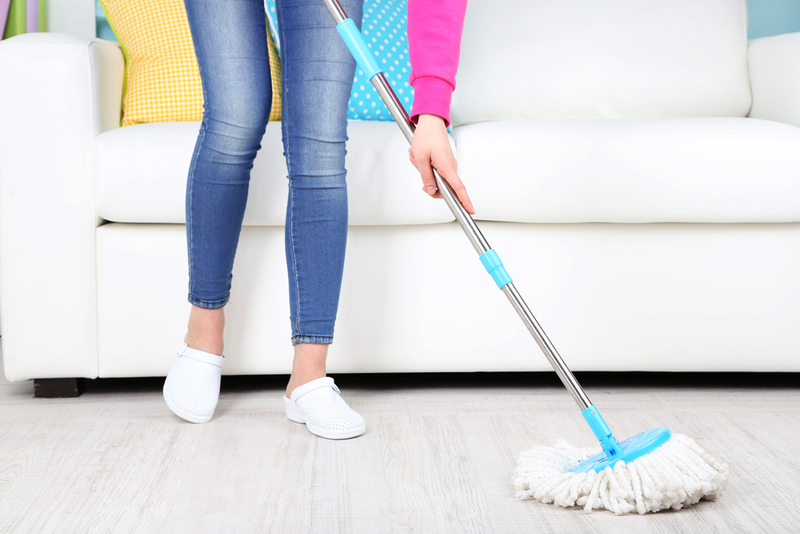 Isn't it time to re-think our housecleaning habits and begin to think eco-friendly and green to clean? Think tile is boring? Think again! 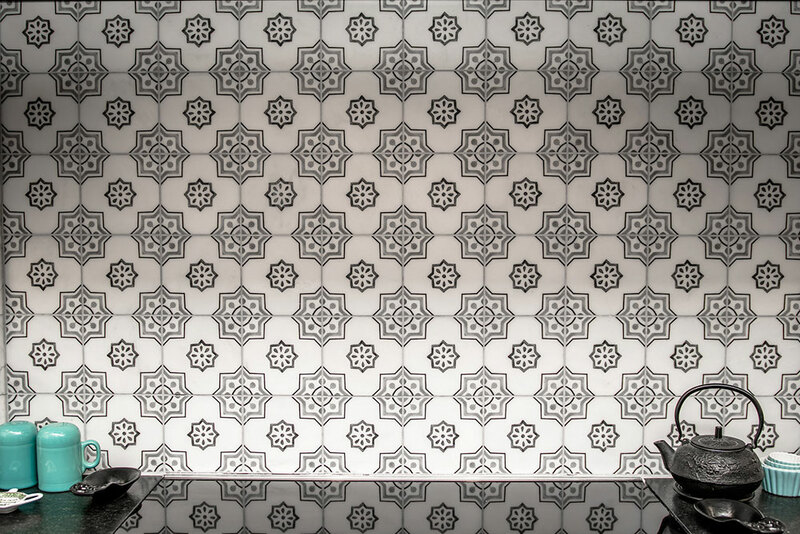 Tile can add bold pattern, color, and texture to a space. How Do I Care for Carpeted Stairs? 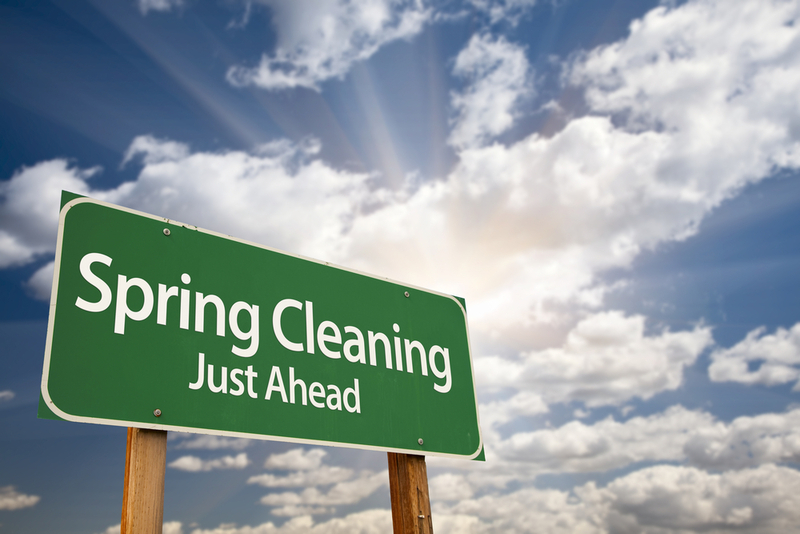 We discuss spring cleaning methods to get all the nasty stuff out of your carpeting or hardwood floors. Can I Afford to Replace My Flooring? Think you can't afford to replace your flooring? Think again! Update your flooring and enjoy 0% interest for up to 36 months. 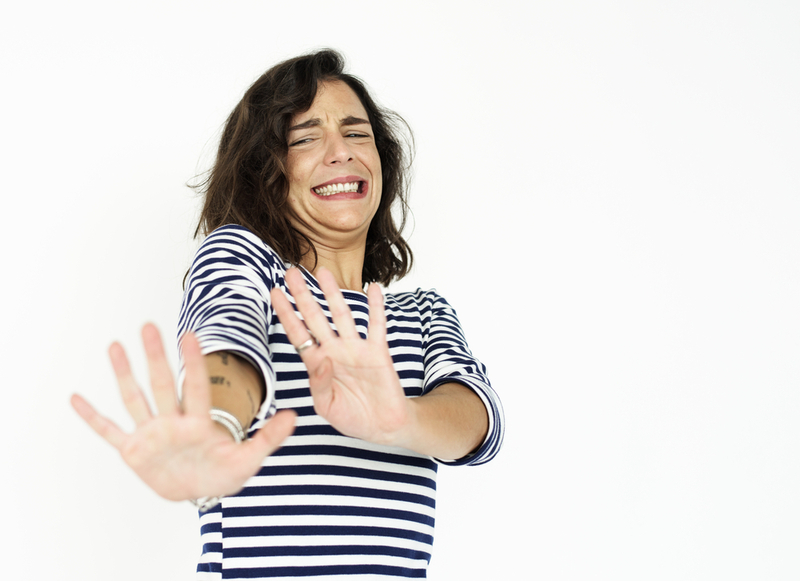 Carpets can be fluffy and warm and inviting for your toes to sink into, but they're also home to some dangerous allergens and microscopic organisms! 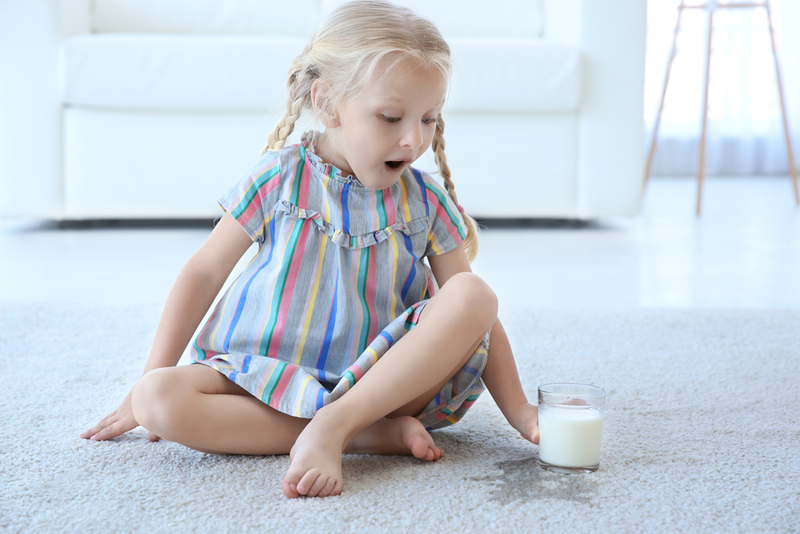 The good news is, you can do your part by vacuuming and calling upon a trusted professional to give your carpets a good deep carpet cleaning. Your health matters! If you feel overwhelmed about having to choose between dark hardwood flooring and light hardwood flooring, then ask yourself some questions. Your style and lifestyle make the real difference when reviewing all the shades and types. 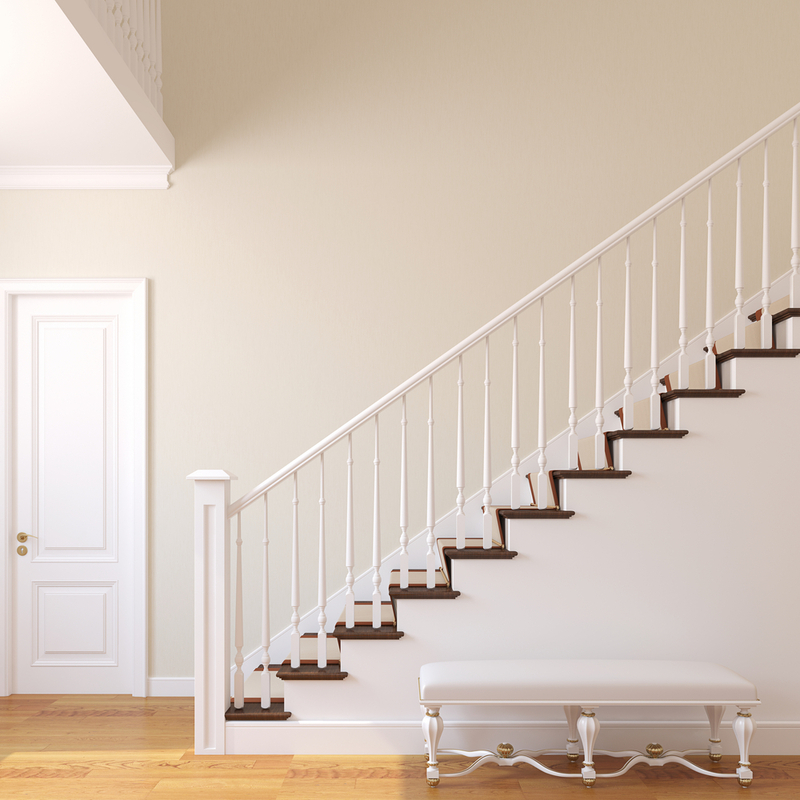 Hardwood or Carpet on Stairs: Which is Right for Me? 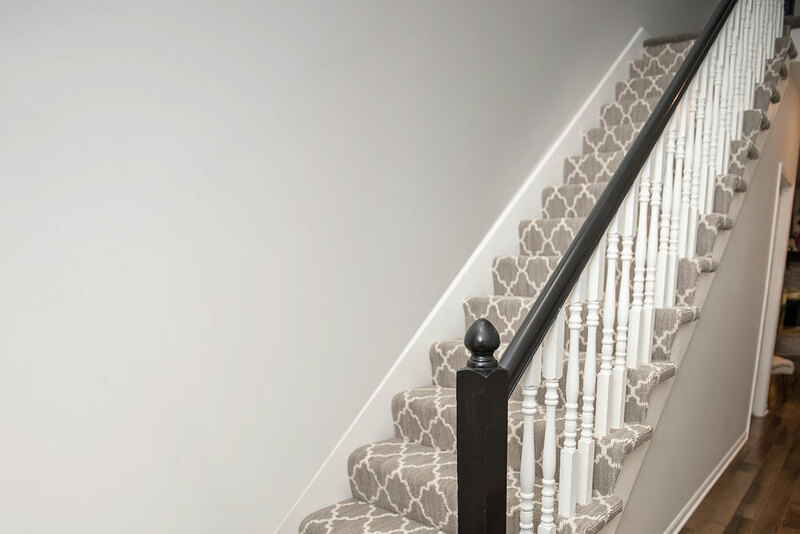 Your staircase deserves just as much thought as the rest of your home. And your family will be better for it! Whether you choose hardwood or carpeting, the important thing is that it works with your lifestyle and budget and aesthetics! 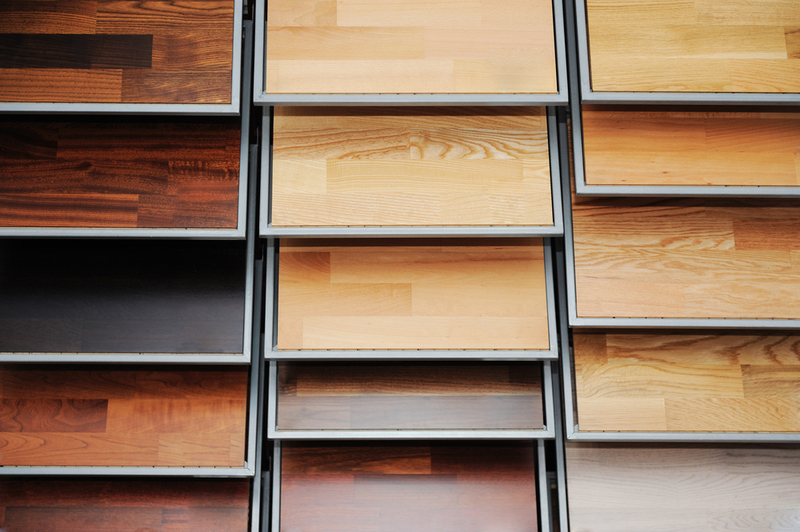 What Flooring Choice Will Boost Your Home’s Resale Value? Think hardwood flooring is too expensive? Read why in the long run the investment in wood floors pays off big time. With spring right around the color, why not rethink your area rugs and jazz things up a bit. 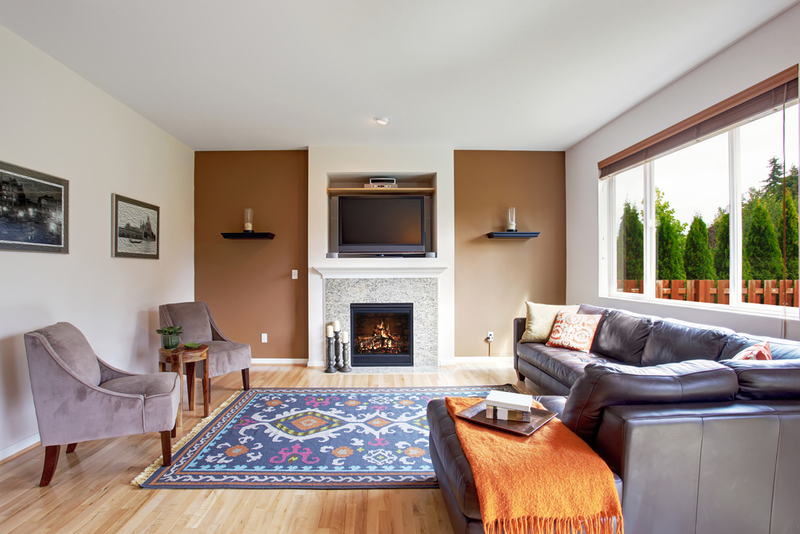 Adding some color, texture, or a fun pattern with area rugs or accent rugs might be just the thing to update your home in style.